Danrimé was established in 2007 by Erich du Toit. 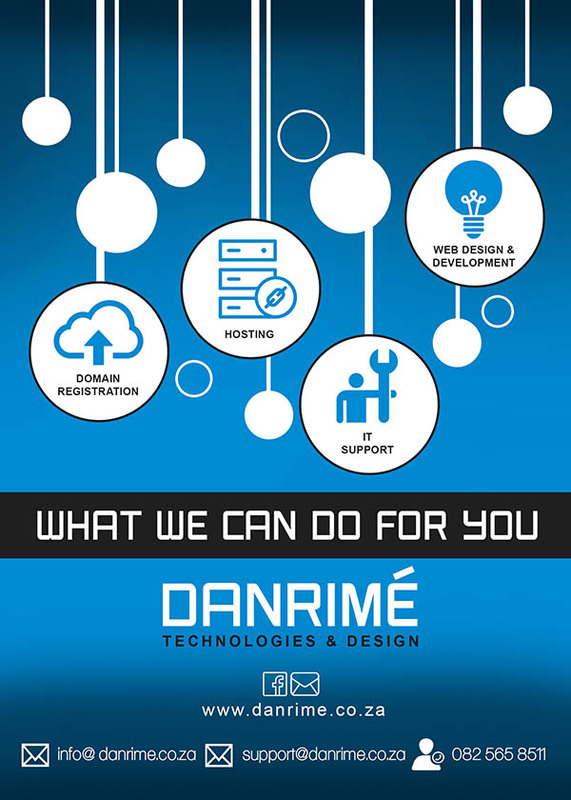 With a strong IT background, we offer custom solutions to your computer and networking needs, spesializing in a professional turn key solution. We will always strive to give the needed respect to our customers and support them at any means.